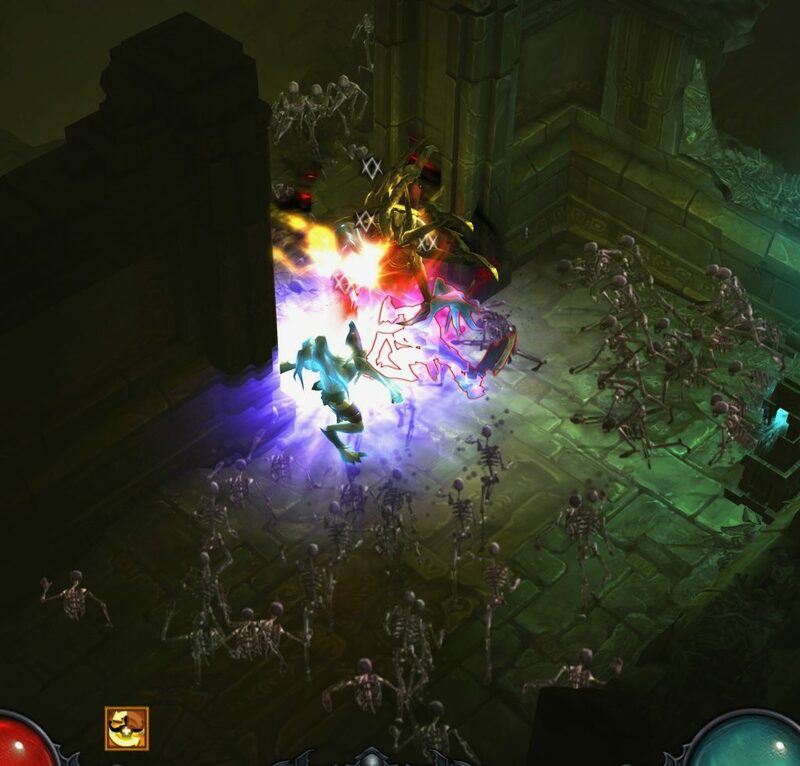 The Rise of the Necromancer beta is over. 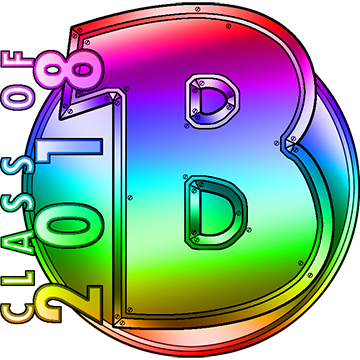 This blog is part of a series I am putting together about my thoughts about, and experience in, the beta. After getting started in the Necromancer beta, I proceeded to try out some of the low level skills. It didn’t take long before Catrina the Necromancer could control skeletons and golems. 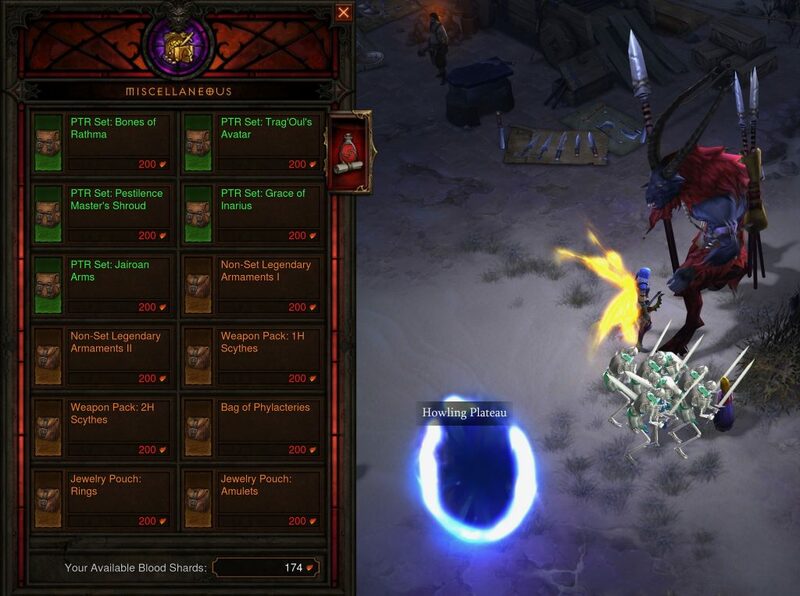 The game recognized that I had played Diablo III before. Catrina is wearing the Wings of Valor. 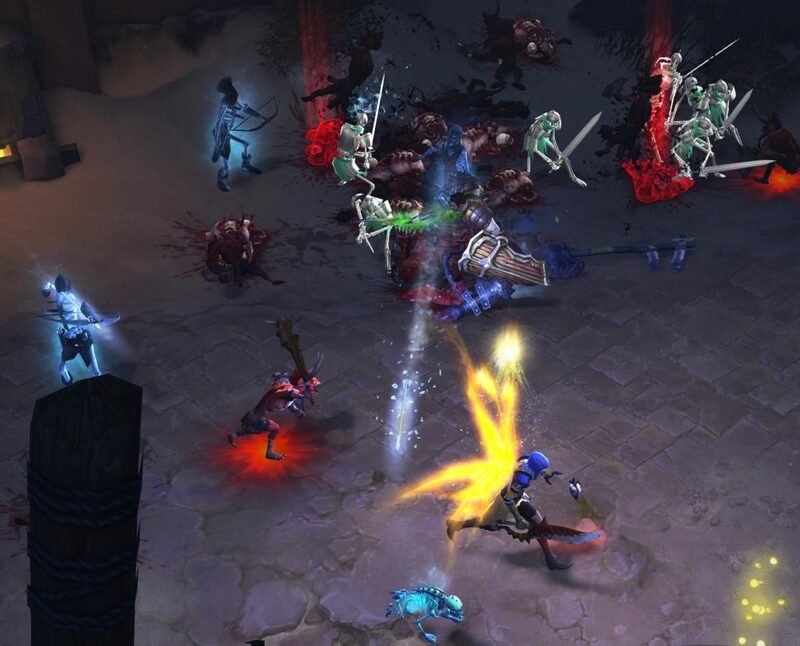 Players who pre-ordered either the digital version, or the retail version, or Diablo III: Reaper of Souls Collectors Editon, received the Wings of Valor. The Spectral Hound pet was obtained the same way. 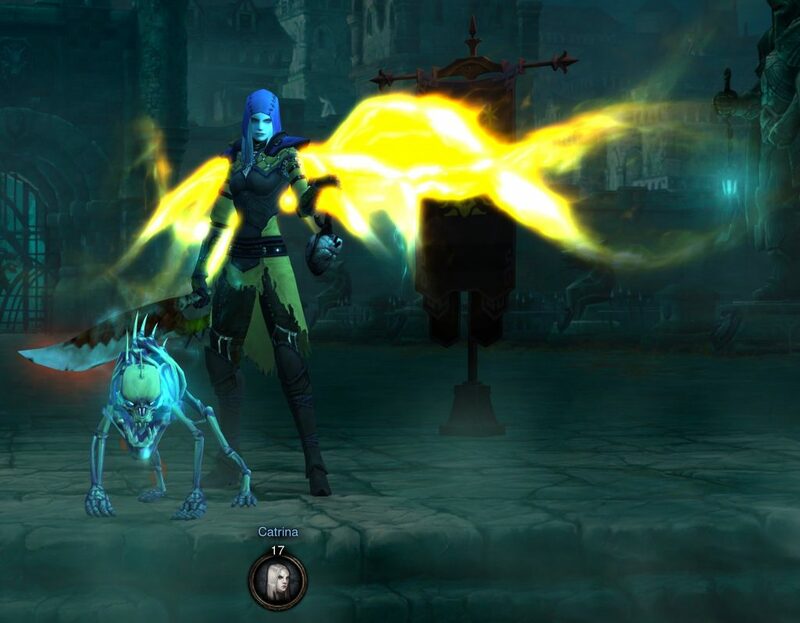 Neither the wings, nor the pet, you see in the screenshot above have anything to do with the Necromancer beta or the Necromancer Pack. Priests of Rathma: Purchase the Rise of the Necromancer pack. 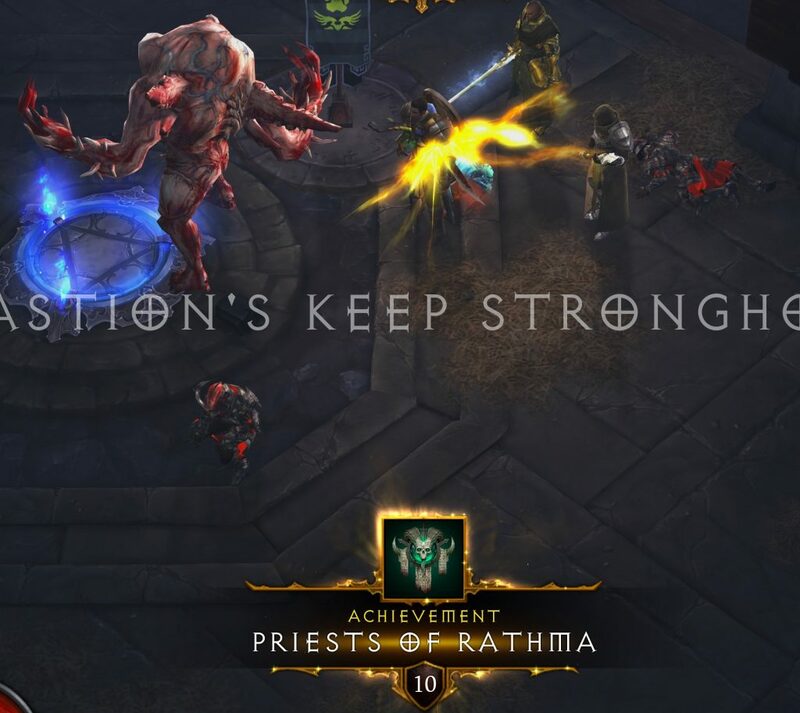 The Priests of Rathma Achievement comes with a Banner Sigil that is made up of four skulls. 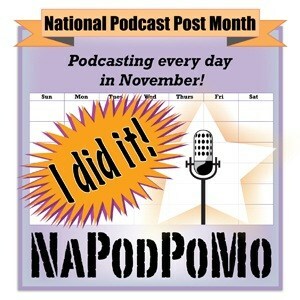 Seems appropriate! As always, what happens in the beta – stays in the beta. I do not get to keep this Achievement after the beta ends, but can earn it again after I buy the Necromancer Pack. 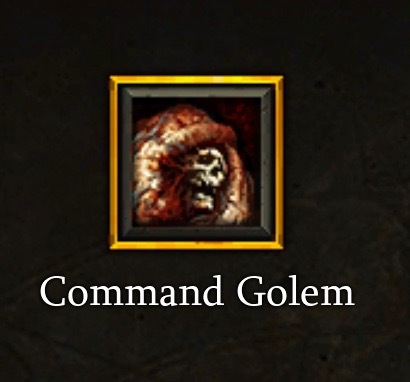 Command Golem is one of the Necromancer’s skills. A Necromancer can command one Golem at a time. 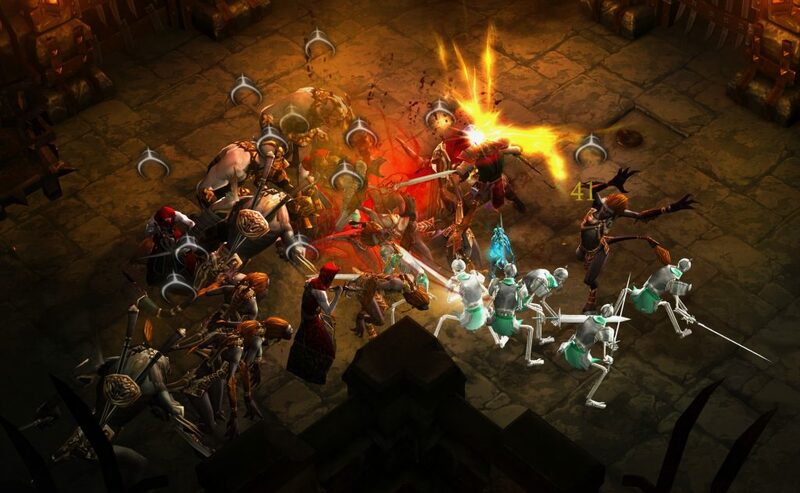 As you might expect, the runes connected with this skill unlock different kinds of Golems as the player levels up their Necromancer. The Flesh Golem has a skull for a head, and transparent skin that makes its veins highly visible. Or, maybe the poor thing is unfinished and missing its skin entirely. The Flesh Golem is a monstrous looking mess – and I love him. Command Golem – Active: Command the Golem to the targeted location where it collapses into a very large pile of usable corpses. Some of the skills that the Necromancer can unlock as they level up allow him or her to use corpses as a resource. 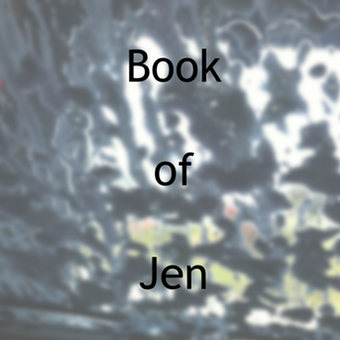 If there are no corpses lying around – the skills that require them cannot be used. So, you take a Flesh Golem along with you, make sure he “collapses into a very large pile of usable corpses”, and you instantly have the resource you in order to use other skills. In addition to collapsing into a pile of usable corpses, the Flesh Golem will try and fight enemies for you. 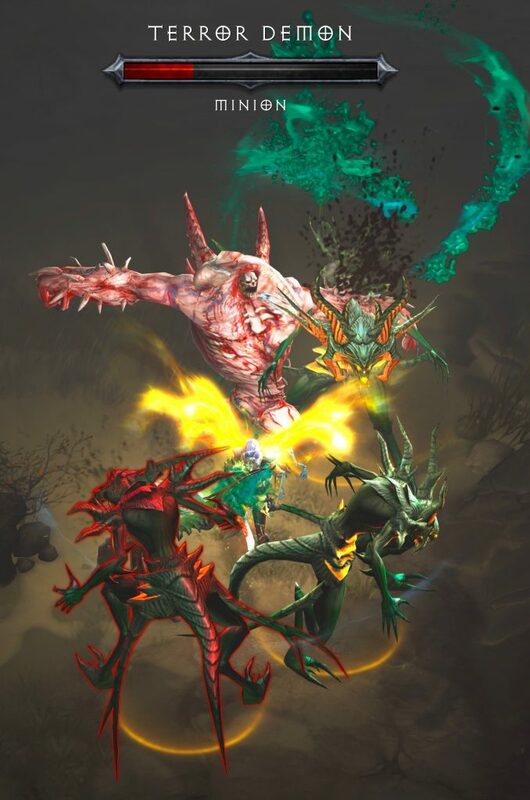 At first, I was concerned that the Necromancer’s Golems would be too much like the Witch Doctor’s Gargantuans. There are some differences. 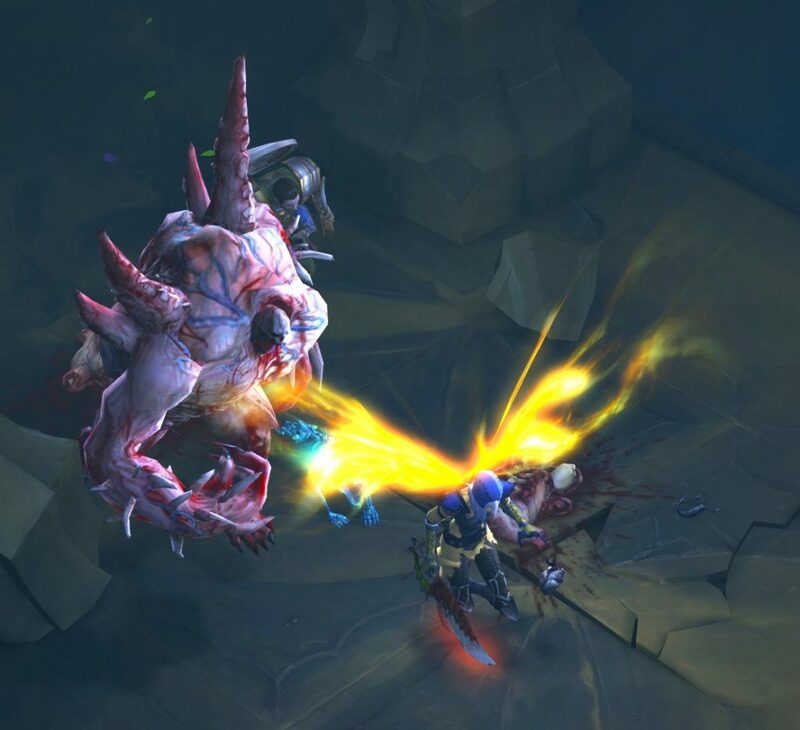 The Gargantuan attacks enemies and gets stronger as the Witch Doctor levels up and unlocks more runes. The Golems also fight enemies… but this one gives corpse resources back to the Necromancer. Each Golem rune gives the Necromancer a Golem that looks completely different from the rest. If I remember correctly, the Gargantuan visually looks pretty much the same no matter what rune is used. It’s enough of a difference for me to feel that the Golem is more than a creepier looking, repackaged, Gargantuan. 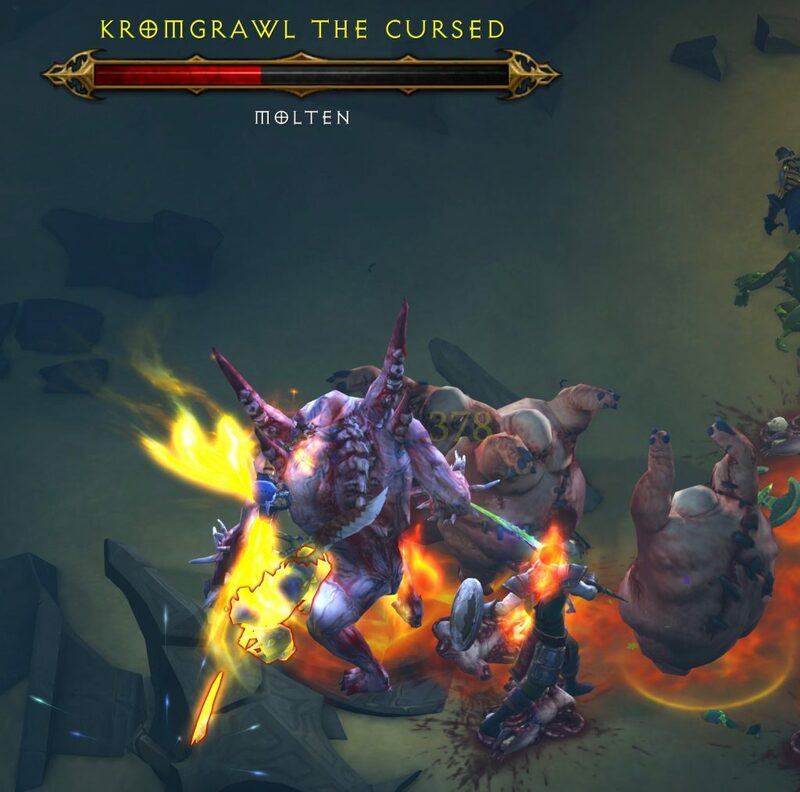 This screenshot shows what the corpses that the Necromancer can use as resources look like. They don’t look like the corpses you see after you kill a zombie (or other creatures) with any other class. It is good that they have a unique look to them because it makes it very clear whether or not your Necromancer has the resources to use the skills that require corpses. On the other hand, the corpses-of-the-same-size are also kind of weird. I mean, the enemies that the corpses come from are different sizes. Kill a tiny Imp, or kill a big Oppressor – they both drop the same sized corpse resource. 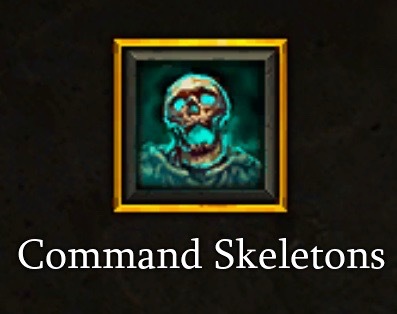 Necromancers also have a skill called Command Skeletons. Each rune the player unlocks gives access to a slightly different kind of Skeleton. 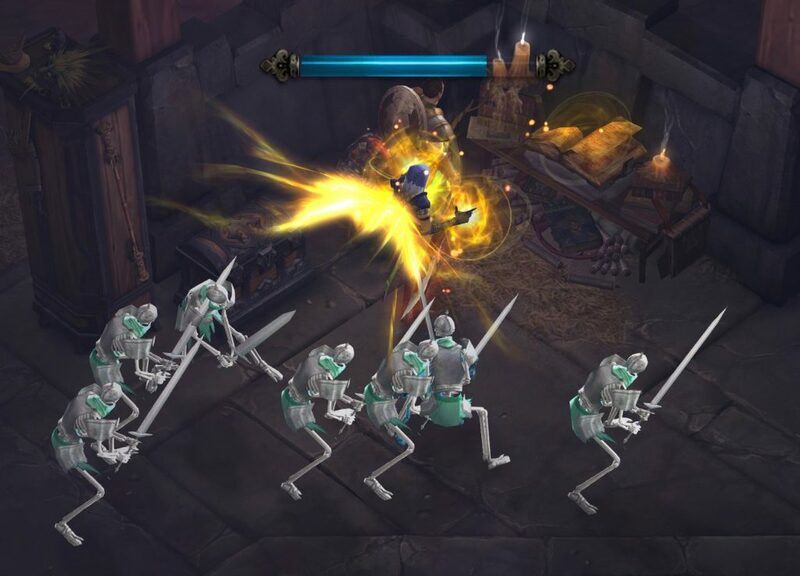 To me, it felt like these Skeletons level up similarly to how the Crusader’s Phalanx does. The first batch fight, and do pretty well. The ones that die automatically respawn and start fighting again. Later on, there’s a rune that gives the Necromancer Skeletons that fight in a line. The Crusader has to wait until he or she hits Level 27 to unlocked the Phalanx skill. The Necromancer gets their Skeletons earlier than Level 27. I’m certain my Necromancer had access to Command Skeletons before she reached Level 23. Command Skeletons – Frenzy: Commanded skeletons go into a frenzy, gaining increased attack speed for the duration. Necromancer’s get 7 Command Skeletons. They follow the Necromancer around until they notice that enemies are nearby. Here they stand, waiting for Catrina the Necromancer to identify her newly acquired loot. Five of my Command Skeletons are attacking enemies that are nearest the Necromancer. One Command Skeleton is going rogue and running off to attack some unseen enemy. Where’s the seventh one? It probably died and hasn’t crawled back up out of the ground just yet. 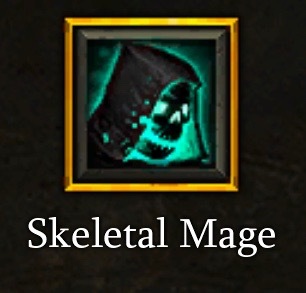 Skeletal Mage is another Necromancer Skill. Skeletal Mage – Skeleton Archer: Raise a skeleton archer to attack your foes and grant you increased attack speed each time they attack. 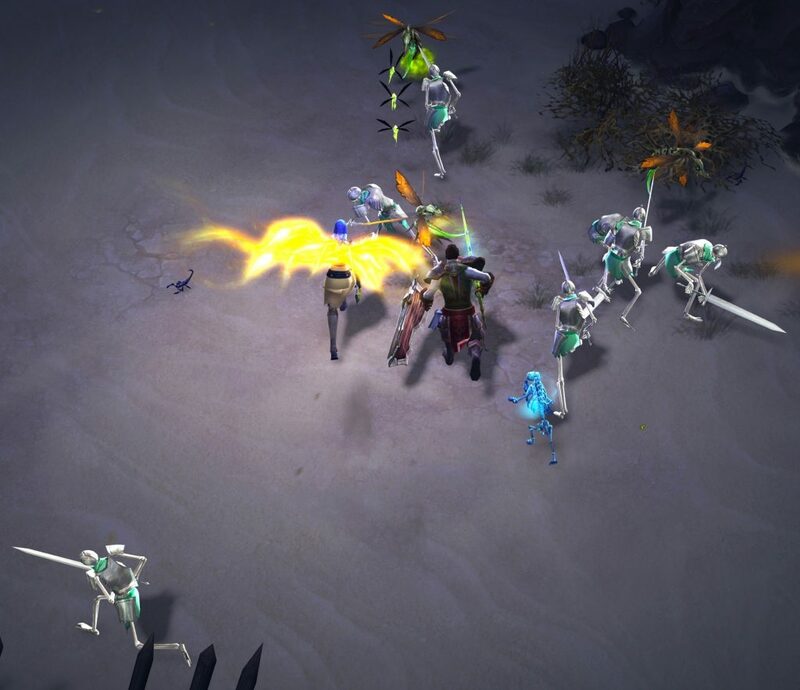 In the screenshot above, there are three Skeletal Mages. Two are using their bows to shoot at enemies, and the third one has been slayed and turning into a shadow. There might be a fourth one, too. I can’t remember if the Skeleton Archer rune automatically gives players a bunch of Skeletal Archers, or if I just kept hitting the button. This gigantic Khazra-looking PTR (Player Test Realm) merchant is named Djank Mi’em. He’s selling a lot more stuff since the last time I looked at him. Players had to use Blood Shards to buy these goods, and I didn’t have enough to buy anything yet. Interestingly, the names of the Necromancer sets had changed in between the first time I visited this PTR merchant and now. There were four before – and five today. Those sets were now named: Bones of Rathma; Trag’Oul’s Avatar; Pestilence Master’s Shroud; Grace of Inarius; and Jairoan Arms. There’s a whole lot of lore attached to these names, and I can’t wait to dig into that! It looks like my Command Skeletons are super excited to find out what Squirt the Peddler is selling today. See those little things hanging in the air over enemies heads? I forgot what this skill is called – but it seems to function similarly to the Demon Hunter’s Marked for Death skill. Army of the Dead is a Necromancer Skill. 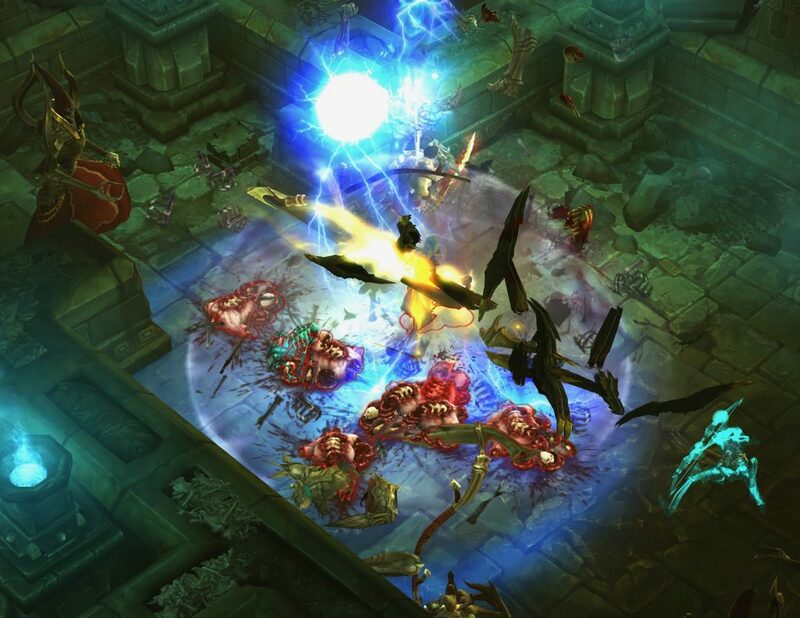 Army of the Dead: Summons a massive army of death to pummel the targeted location. 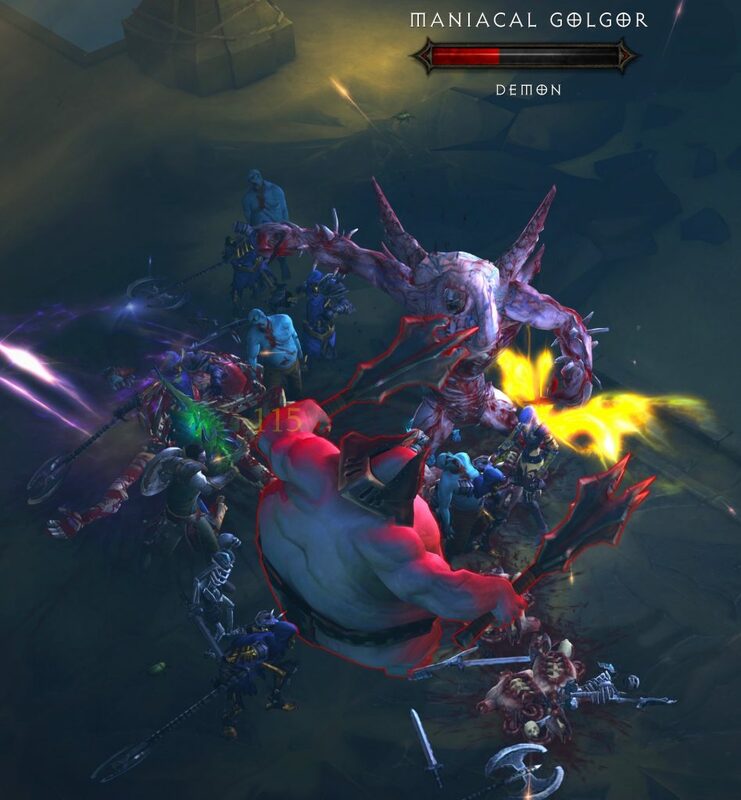 The screenshot above shows what Army of the Dead looks like. It doesn’t really do it justice, though. You need to see it in-game (or watch someone stream it) for the full effect. 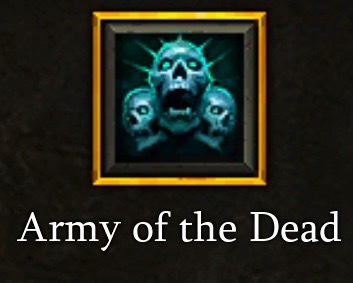 Click on an enemy and hit the button for Army of the Dead. A wave of Skeletons rush to the selected enemy from all directions. Its happens fast and does a lot of damage. Army of the Dead is like a “flash mob” combined with a mosh pit…. of Skeletons. This is my absolute favorite Necromancer skill (out of the ones I was able to unlock in the beta).